After nearly five years working both on and off air in local radio, Matt joined CITV in 2008 as a Presentation Scheduler. Matt had a short stint working in the promotions team, before being tasked with setting up a Media Planning operation for CITV. In April 2011, he became Head of Scheduling for CITV and since then has been instrumental in keeping the CITV schedule at the top of its game. 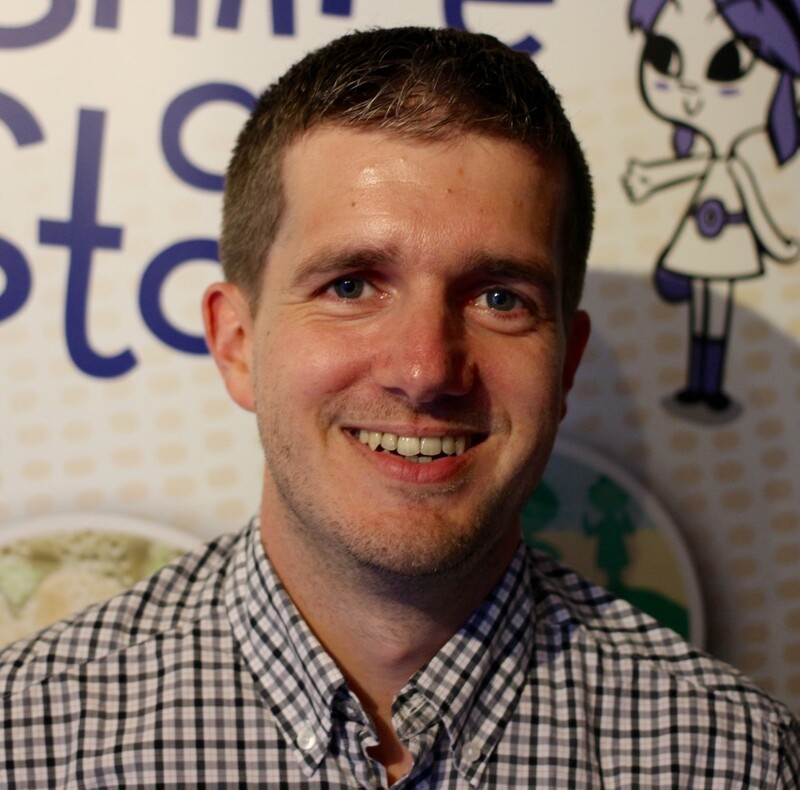 In 2012, he was CITV Consultant on the documentary 30 Years of CITV, produced by Shiver Productions. He also created & programmed the hugely successful Old Skool Weekend in January 2013. Since then, he’s worked with key CITV titles such as ‘Scrambled!’, ‘Thunderbirds Are Go’ and ‘Mr Bean’. Outside of work, Matt spends time as a lead volunteer for a kids activity club run by a local charity and has been part of the Woodham Scribblers writing group since they formed in 2002.